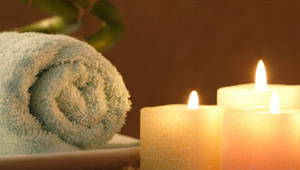 Meera Salon and Day Spa invites you into an environment of gracious hospitality and luxurious service. 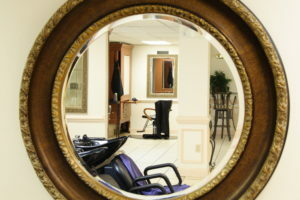 Allow our experienced staff of professionals to update your self image with personalized beauty and spa services. 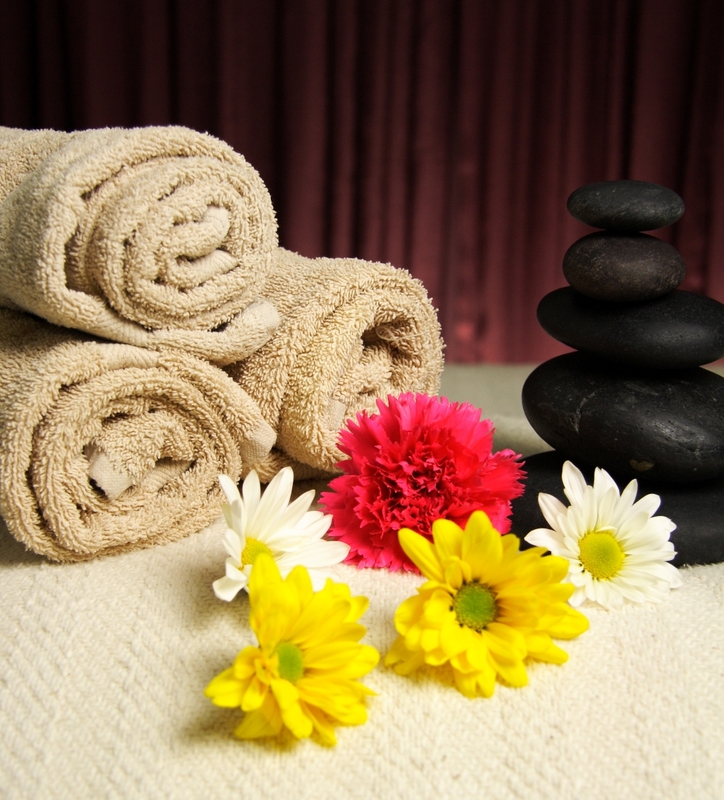 Whether you enjoy a manicure, pedicure, new hair style, massage or facial, you’ll find we offer the perfect balance of beauty and wellness. Discover the ultimate in affordable luxury in the Lehigh Valley! © 2019 Meera Salon & Day Spa. All Rights Reserved.